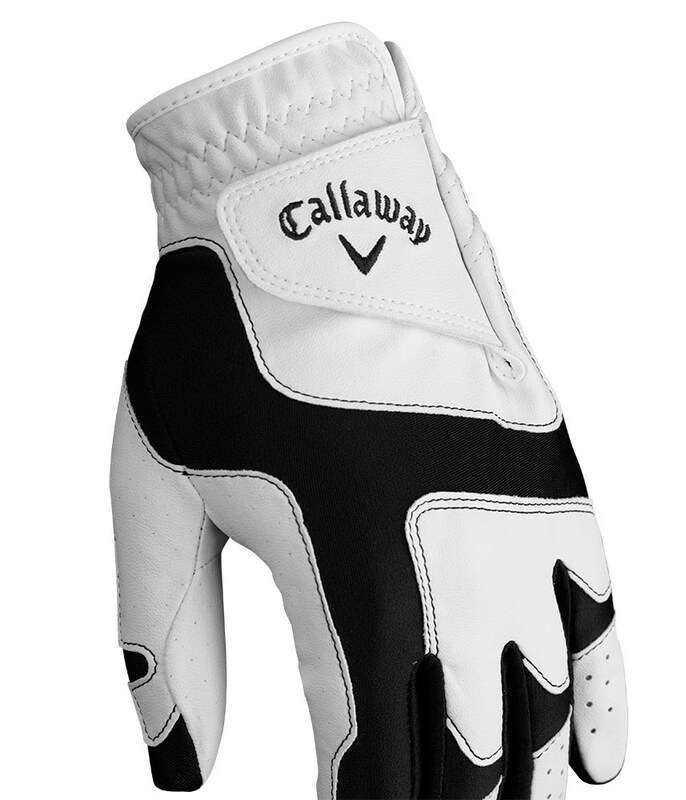 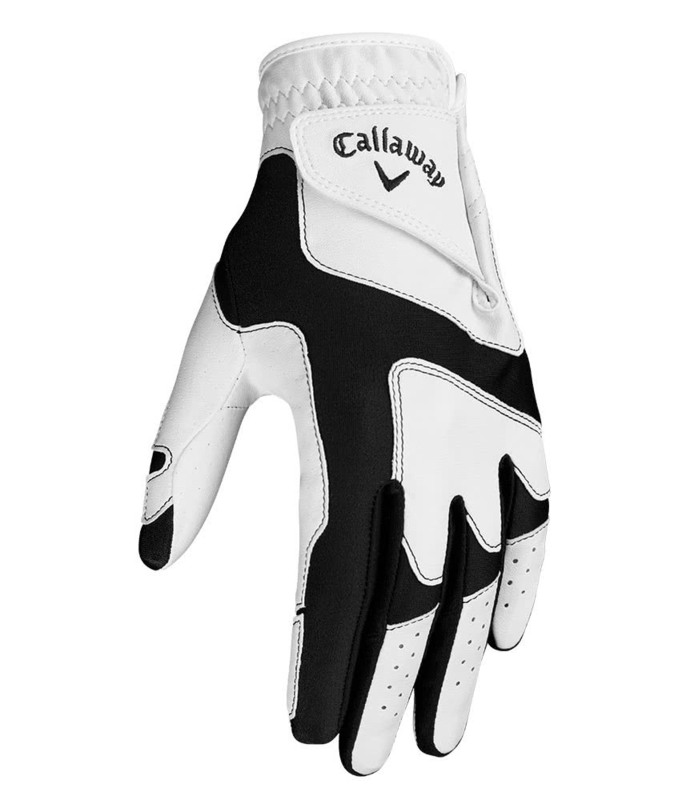 The Callaway Ladies Opti-Fit Golf Glove features an innovative fit that will cater for a glove size between small and extra large. 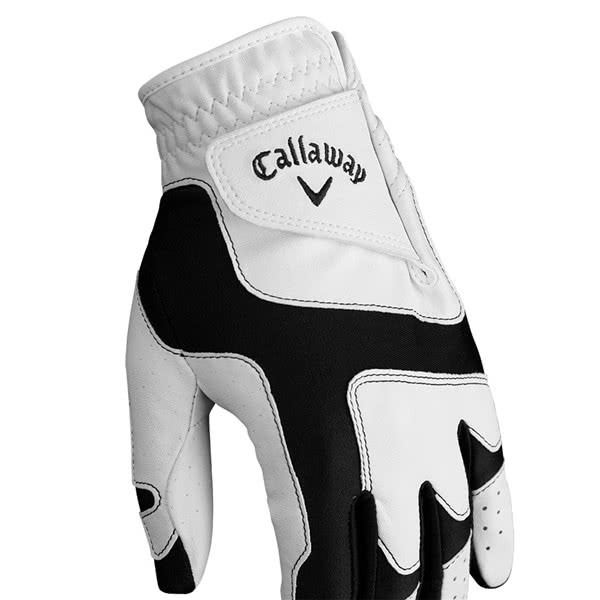 Callaway have used a premium Japanese synthetic material to deliver this incredible feel. 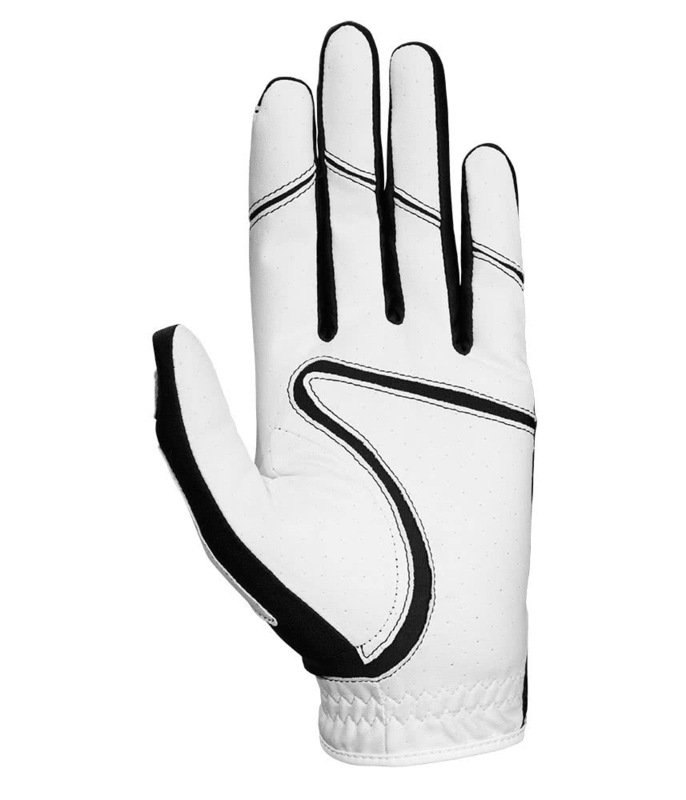 A 4-way stretch synthetic has been used on the stress points. 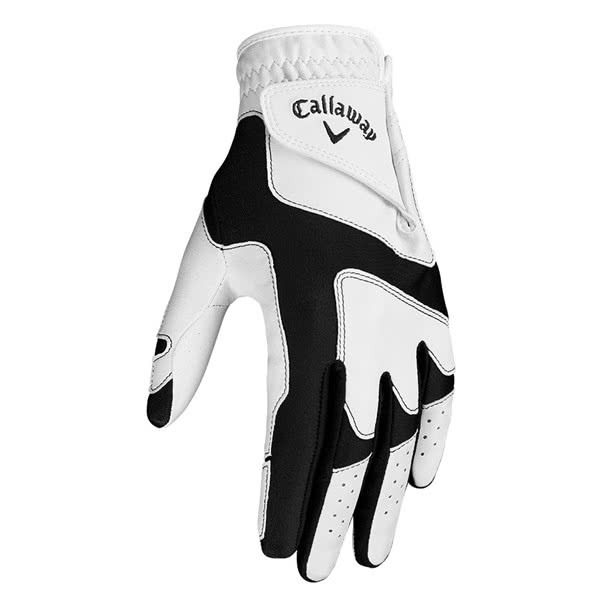 This stretch fabric also provides excellent moisture-control and breathability. 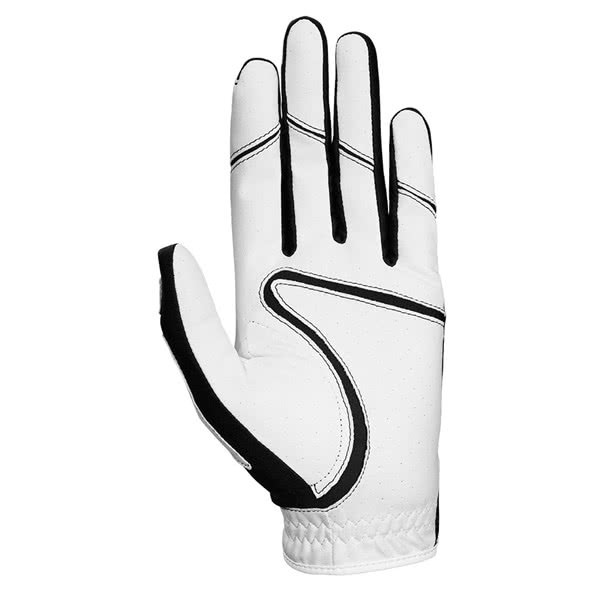 An Opti Fit and Stretch Binding Cuff design provides a secure and comfortable fit for enhanced performance.